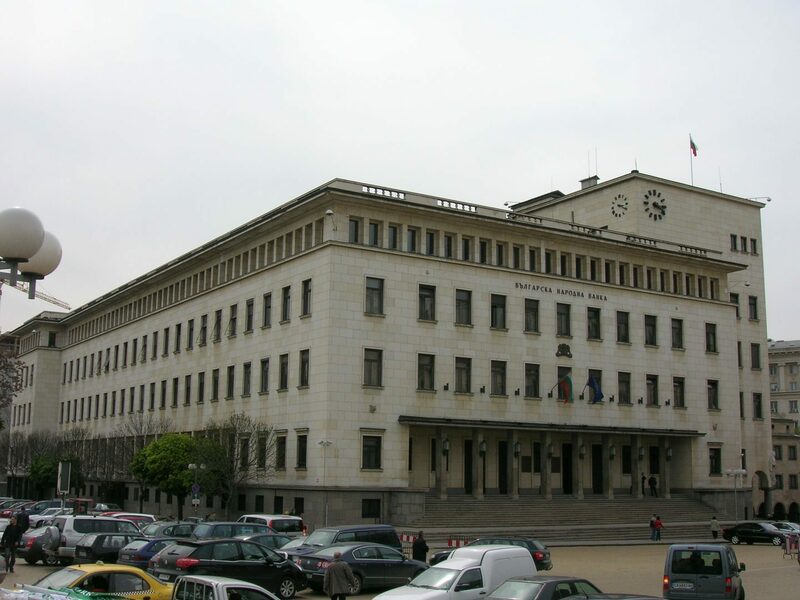 This is the central bank of the Republic of Bulgaria with its headquarters in Sofia. 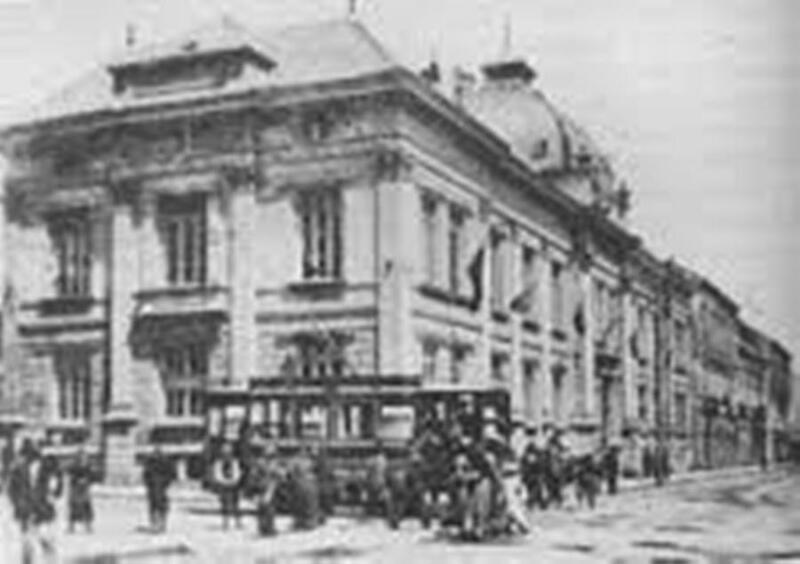 The Bulgarian National Bank is one of the oldest national institutions established right after the restoration of the Bulgarian state, on January 25, 1879, and on 6 of June of the same year the first banking operation was conducted. According to the Constitution of the Republic of Bulgaria (article 29) the BNB is an independent issuing institution of the State reporting to the National Assembly. 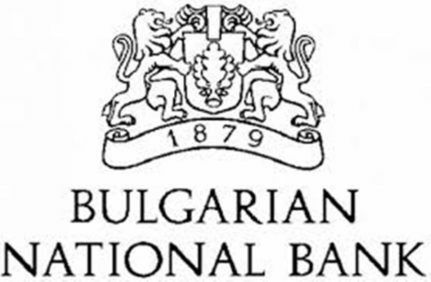 It plays a key role in the Bulgarian economy and takes care of maintaining the stability of the Bulgarian currency, and of strengthening and development of the banking and credit system in the country. The BNB’s independence is also guaranteed by its organic Law (LBNB), and by the Treaty establishing the European Community. 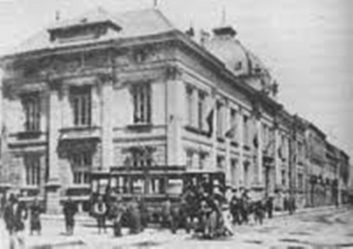 Since January 1, 2007 the bank is a full member of the European System of Central Banks and actively participates in the decision making process in the area of banking and finance in the European Union. The BNB Governor is a member of the General Council of the European Central Bank. 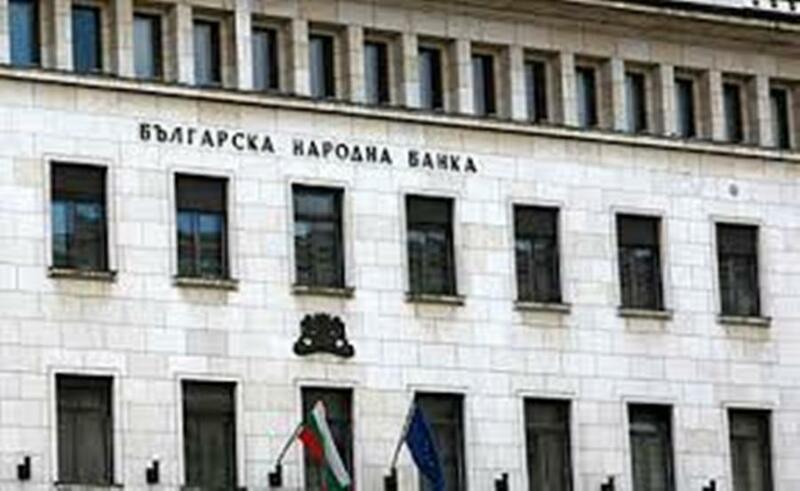 It is an independent institution responsible for issuing all banknotes and coins in the country, overseeing and regulating the banking sector and keeping the government’s currency reserves. 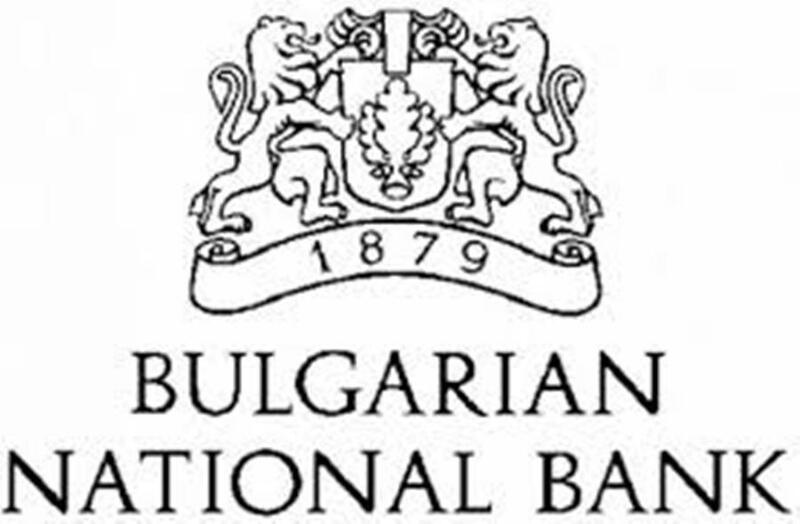 The BNB is also the sole owner of the Bulgarian Mint, established in 1952. 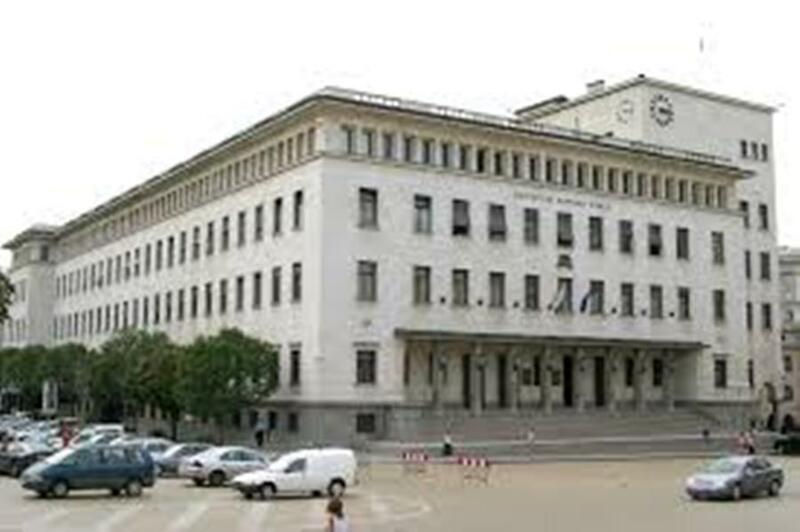 The Bulgarian Mint is responsible for the production of legal tender coins in Bulgaria. The Bulgarian Mint also produces high quality gold and silver jubilees, medals, orders and other insignia of honour, necklaces, seals, mint collector sets and custom made badges, pins etc. 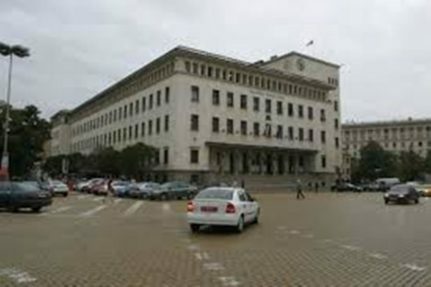 The Mint is officially appointed to produce Bulgaria’s orders and medals by the Presidency of the Republic of Bulgaria, the Ministries of Defence and Internal Affairs. 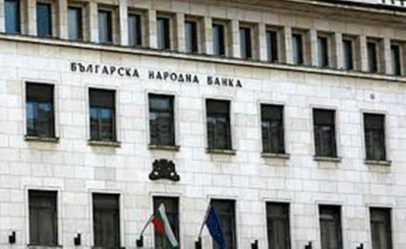 Since January 1, 2007 the bank is a full member of the European System of Central Banks and actively participates in the decision making process in the area of banking and finance in the European Union. 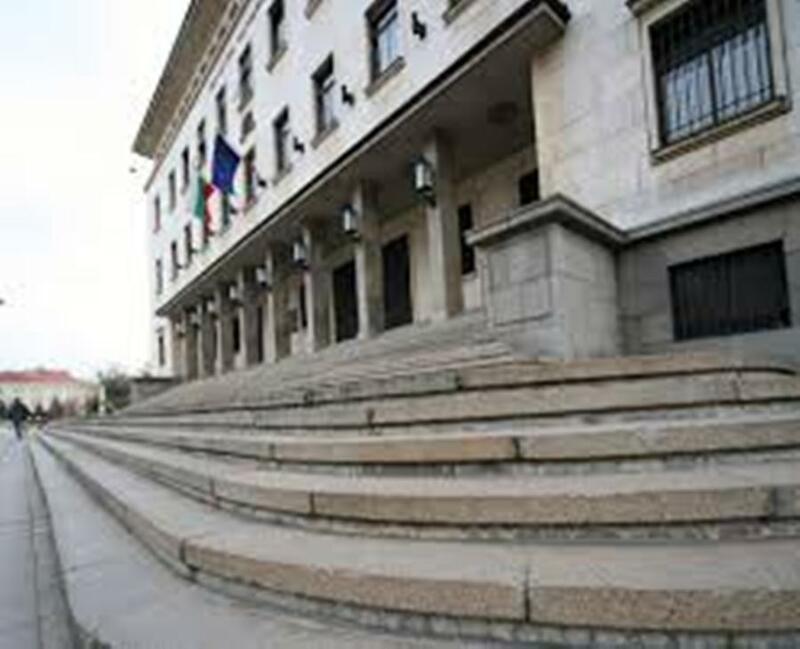 The BNB Governor is a member of the General Council of the European Central Bank.